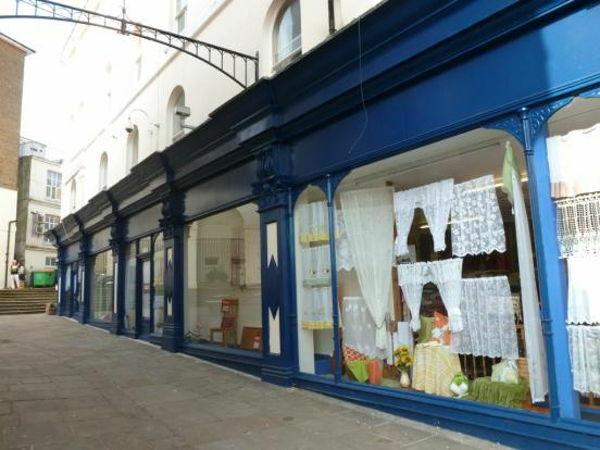 The property comprises of ground floor retail area and basement storage and fronts Rendezvous Street and also has a return frontage to a passageway called Market Place. 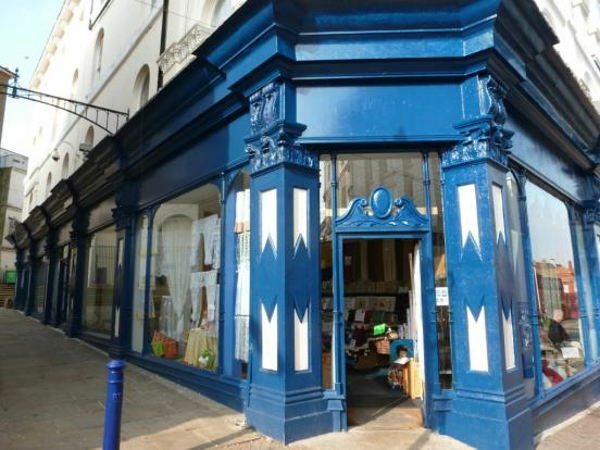 This premises benefits from a small kitchenette area and w/c facilities on the ground floor. The property has excellent display windows to Rendezvous Street and all along Market Place. 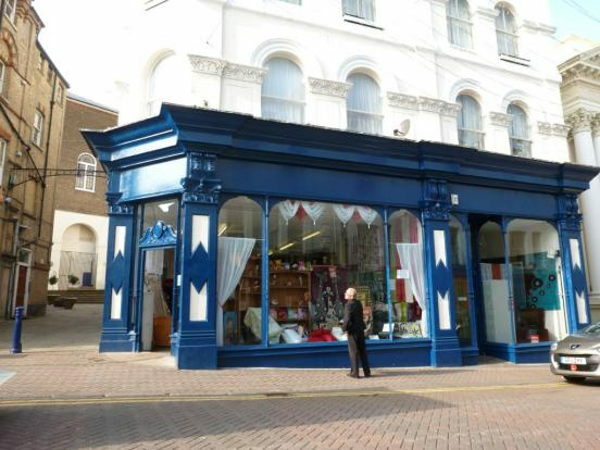 The property is located within Folkestone Town Centre and is in a hub of mixed commercial users including cafés, restaurants, charity shops, hairdressers etc. Folkestone is a growing regional commercial centre with a resident district population of approximately 96,000 (2001) and is situated on the coast in south east Kent, approximately 70 miles from Central London with Dover 7 miles to the north east. All utilities and Business rates.